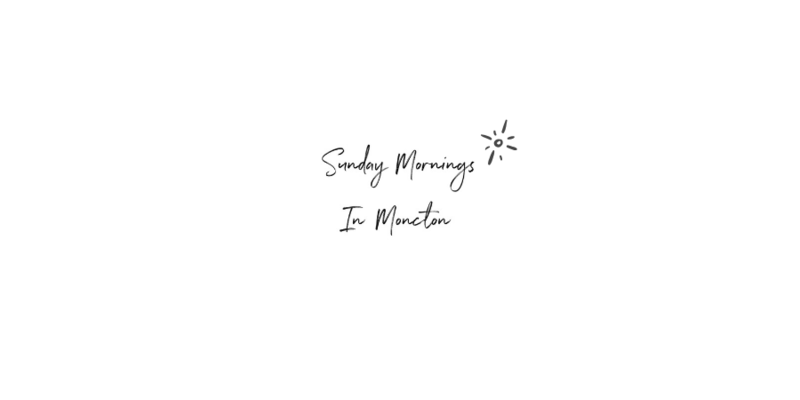 If you love Moncton as much as we do, you’ll love this series called Sunday Mornings in Moncton. Every Sunday, we share news, events, activities and more going on in the Greater Moncton Area. Have you ever wanted to learn salsa dancing? There’s no better time than now! The Gilles Beaulieu Dance School is starting beginners salsa lessons as of Tuesday, April 9th. Classes run for one hour every week, from 8:45PM-9:45PM. Cost is only $40 for a 4-week class, or $15 per week for drop-ins. All participants must register before hand. Attention all shopaholics! 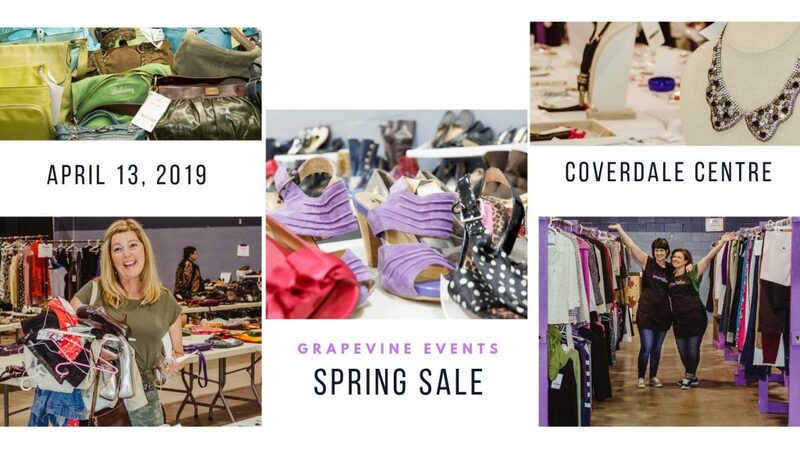 Mark your calendars because Grapevine Events is having their Spring Sale on Saturday, April 13th. This event will take place in a new location – the Riverview Coverdale Centre located at 50 Runnymeade Road. The entry fee is only $2 per person from 9AM-12PM. The event will then break from 12PM-1PM, and reopen from 1PM-2PM at no cost. Plan to head over early, as there will be thousands of items available for purchase. Nakai and Third Glass Wine Bar are partnering together to bring you Wine for Water Wine Tasting & Auction on Saturday April 13th. Funds raised for this event will be donated to Charity Water and We Charity. The event will run from 7PM-9PM at Nakai Spa Salon Studio (460 Mountain Road). 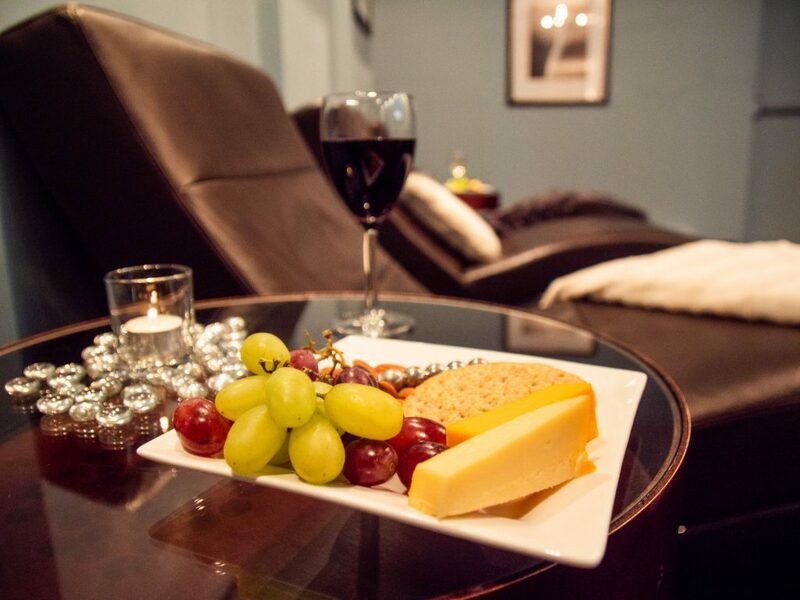 By attending, you will be able to enjoy mini spa services, make-up demonstration & advice, and of course, wine. Tickets are available for purchase at the cost of $50 per person. Limited availability. Interesting article over on Huddle about Moncton having officially been declared in a state of climate emergency. 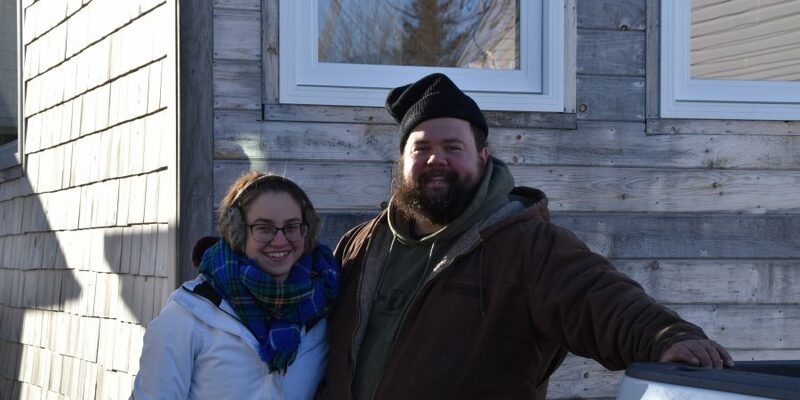 It is the second city in New Brunswick to have done so. 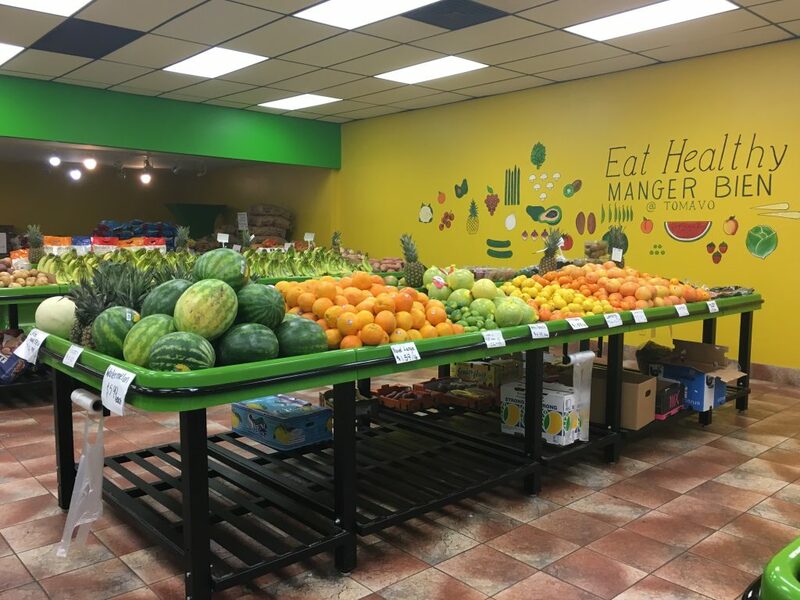 With an incredible selection of fruits, vegetables, and more, Tomavo should be your grocer of choice in Greater Moncton. It is a locally owned small business located at 1063 Mountain Road. Their prices are extremely affordable and they offer many products without packaging. Recently, Tomavo implemented a new policy wherein they no longer give out bags to customers. Instead, they encourage the community to bring their own reusable bags and offer a ballot to win a gift certificate to their store for making sustainable efforts. 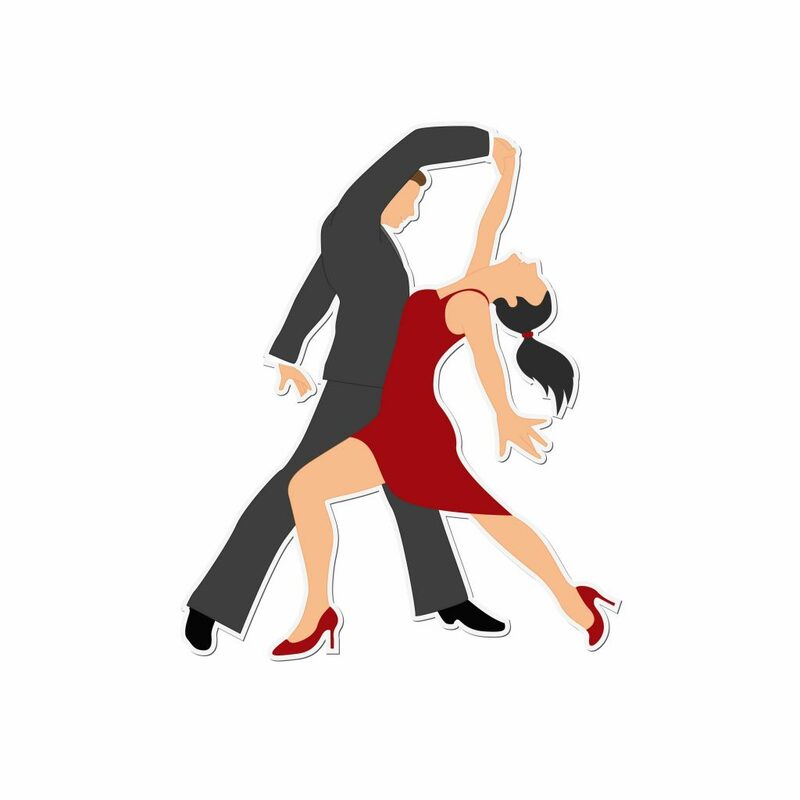 Salsa classes sound fun! So does the charity event – and thanks for the Grapevine Events promotion. We love the support!! There is so much to do in Moncton, it’s hard to pick just a few events! But these were definitely my top picks for the week. Can’t wait to go shopping at the Grapevine Event!